Many of our alumni brothers remain involved with the Chapter. Service on one of our boards is a key way you can share your leadership experience and give back to the Chatpter. 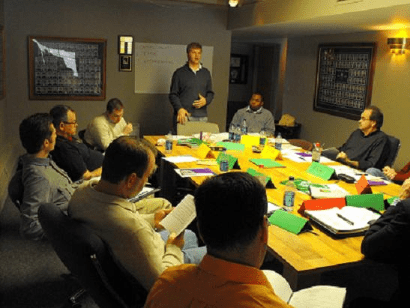 Our alumni advisory board is made up of 15 dedicated alumni who work with our Chapter officers with guidance to help them fill their roles and achieve Chapter goals. This group also meets on a regular basis to help the Chapter officers with long range direction, as well as decisions on issues impacting the members on campus. The ATZ Corporation is the house corporation that owns the property and Chapter house and is charged with its maintenance. This group of alumni officers manages the finances related to providing room and board for the men in the Chapter. ATZ Corporation also manages the major finances and accounting functions for the Chapter.